Need to cover your PJs Seat Jet 785, 1200 or even 900? 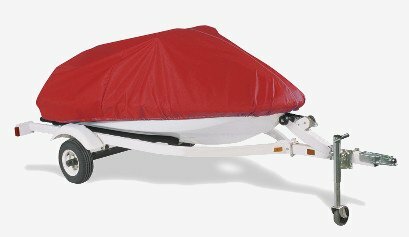 Allow Boat Covers Direct® to suggest a custom fit cover made by Covercraft Industries. Each Covercraft PWC cover is designed to be a perfect fit for your unit. Warrantied for five years, a Covercraft cover is a great investment to protect your ski for years to come.